World SmartLED’s mission is to lead the way to a future of decreased global dependency on carbon by reducing energy consumption through strategic and cost effective methods. World SmartLED is a grassroots, for-profit company founded to improve living conditions in the world. We are headquartered in Norcross, Georgia. Our company opened in 2002 with a single location in Atlanta. In 2008 we began opening small-scale retail outlets and customer support workshops throughout metro-Atlanta. 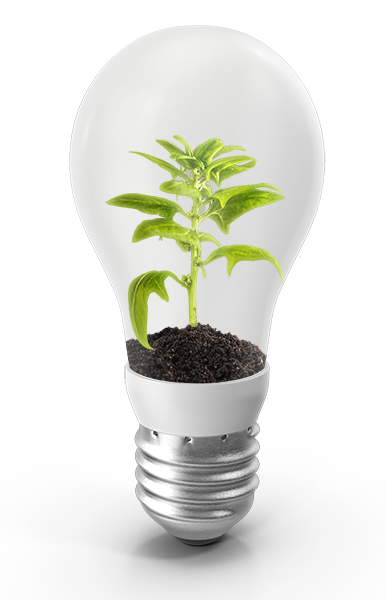 Our objective is to be the premier designer and seller of LED-powered lamps, bulbs, and tubes to the global market. And we’re well on our way to meeting that goal! World SmartLED designs customized lights, lamps, tubes, street lights, flood lights, wall pack lights, troffer lights, UFO high bay lights, canopy lights, and panel lights. The LED alternative creates affordable environmental lighting systems in any region. LEDs are proven to be the best alternative to costly compact fluorescent light bulbs which harm the environment. CFL and incandescent bulbs require more energy to run while also limiting light color options. Energy saving LED lights are undoubtedly a win-win proposition. They conserve energy, save money, and adds color to any environment while protecting the planet. LIVE GREEN, GO GREEN, SAVE ENERGY, SAVE MONEY, AND SAVE THE PLANET!